The Xclusive Weeks featured destination this week is lowcountry Hilton Head Island, one of our favorite family vacation areas. Keep reading for a summary of this island vacation spot, as well as instructions on how to get access to last minute travel deals through Xclusive Weeks. Take a look on a map and you’ll see how far south Hilton Head Island is. The lowcountry location, coupled with the island breezes, mean it’s an ideal location for golf and family beach activities any time of year. The season is about to get busy in Hilton Head, and we have lots of inventory to satisfy the demand. 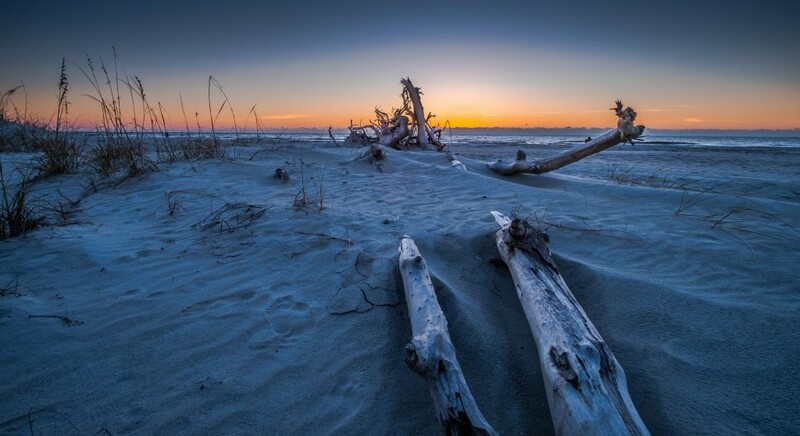 If you haven’t yet been to Hilton Head, the magic starts when you cross the bridge onto the island, where you’re greeted with 12 miles of beachfront shoreline, laid back island dining, cocktails, golf, natural areas, and scenic lowcountry kayaking in the numerous waterways. Imagine a family oasis situated in a natural area: restaurants and shopping are plentiful during the day, but step onto the beach at night and you can view the Milky Way with your naked eye. This incredible destination combines the best of both worlds; the convenience of a family destination with the relaxation and peacefulness of a remote hideaway, all with unmatched safety and mobility for the kids. Bikes are just as common as cars, as the island is dotted with well-marked bike paths, and you can also roll on the hard packed sand on the miles of beaches. Gentle, warm waters beckon to beachgoers during a lazy afternoon of enjoying the sunny skies on Hilton Head Island, or take a kayak trip through the area’s diversely wild wetlands and estuaries. Do you want to visit Hilton Head Island or one of the many other Xclusive Weeks amazing vacation destinations? Simply call RTX at 888-988-4RTX today and talk to a representative who will give you accommodation options. Want to find out more about Xclusive Weeks? Click here!